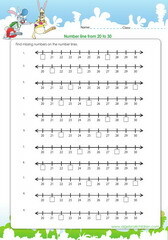 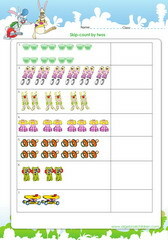 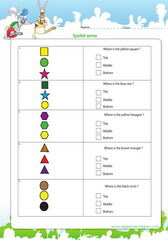 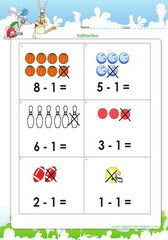 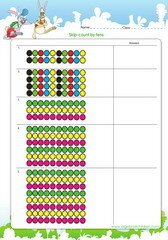 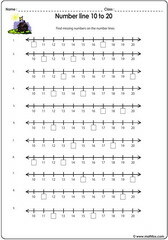 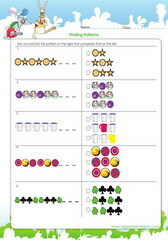 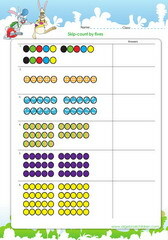 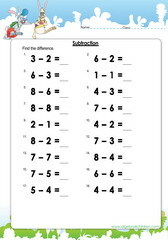 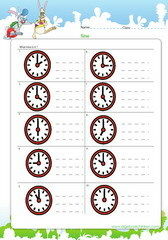 This page features math worksheets on basic notions needed by kids in PreK, kindergarten, 1st and 2nd grades. 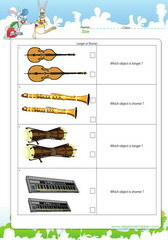 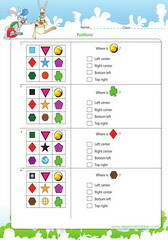 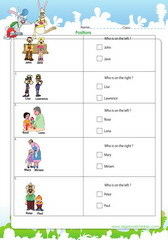 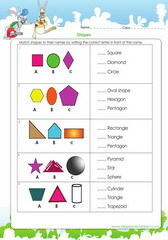 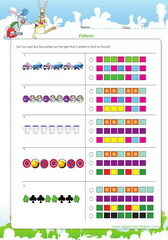 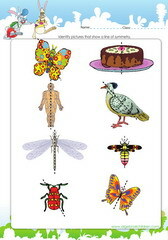 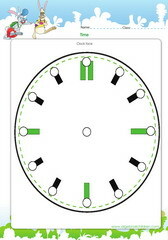 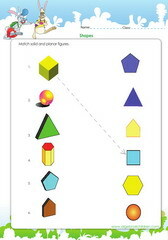 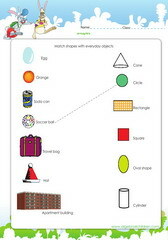 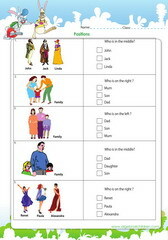 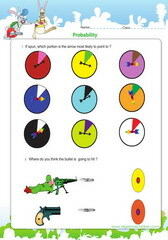 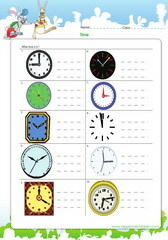 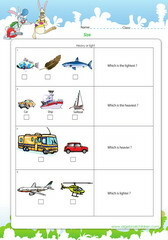 These worksheets can be downloaded and printed out. 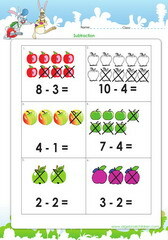 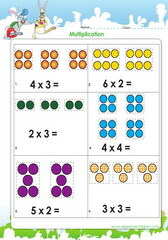 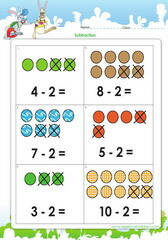 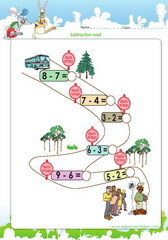 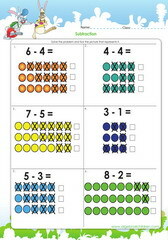 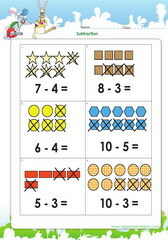 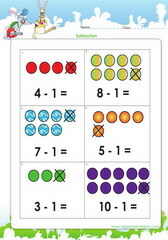 Topics covered include basic: addition, subtraction, multiplication, division, numbers, patterns and more. 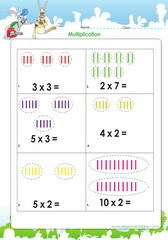 Print out and practice.